Of its 984 square miles, over half of England’s largest island, the Isle of Wight, is designated an Area of Outstanding Natural Beauty. It’s a fascinating place to explore, and red squirrels, bats dormice and deer can be found here. 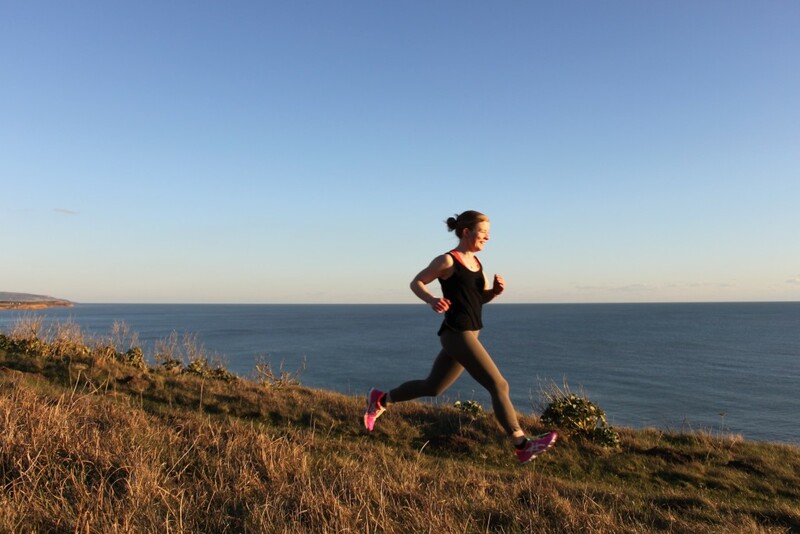 It’s also a brilliant place for running, with a network of inland trails and the 67-mile coastal path that takes in the chalk cliffs, rolling terrain and breath-taking views. The Isle of Wight Marathon is Britain’s oldest continuously-held marathon, having been run every year since 1957. The wildest and most peaceful areas are in the west, where you’ll find dramatic coastlines and and a chalk downland ridge that runs across the whole island, ending at the iconic Needles stacks that slice out into the sea. 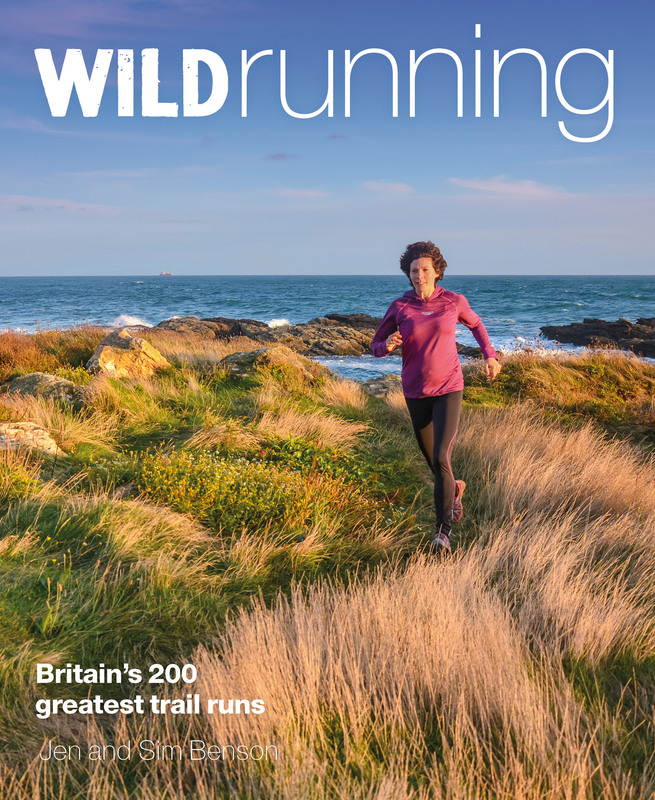 This month’s featured run, the Tennyson Trail, follows much of this ridge: a challenging yet spectacular run with fantastic sea views for much of the way. There are a few hills along the way – the route climbs over Bowcombe Down, Brighstone Down, Mottistone Down, Compton Down, Tennyson Down and High Down before finishing at Alum Bay. Full route details, including maps and .GPX can be found here.